Hey fray...how's your day going? 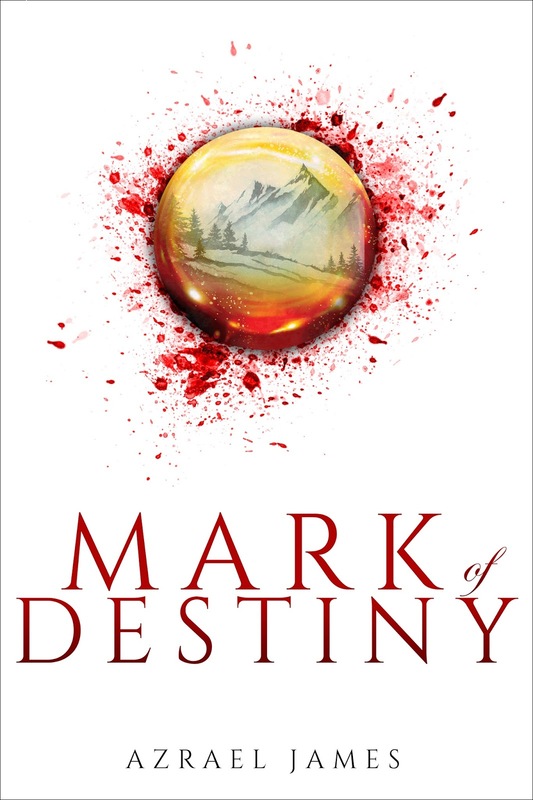 Today we've got an interview with Azrael James, the author of MARK of DESTINY. Let's get to know Azrael a bit and then look at the book. AJ: Tizrah is a very strong girl, who knows what she wants in life, and has been working towards it. Destiny forces her into an alternate role, and at first, she fights it. I believe she only accepts the role out of fear for her life at first, and later it is because she desires to help others. She is a wonderful character. AJ: I do, actually. I have personally had many visitations, some beautiful and reflecting the higher worlds, and some intense and downright frightening. I have left the body during sleep and meditation numerous times. Many may not believe me that these experiences happened, but to me, these things are as real as the fingers I am typing with. SC: Personally I find people don't believe you unless they start experiencing things themselves. What titles are you working on now that you can tell us about? 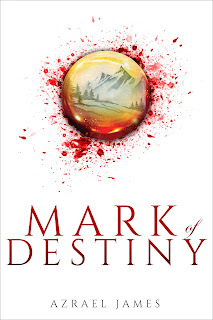 AJ: Currently, I am working on Fate of Belstrom, the sequel to Mark of Destiny. 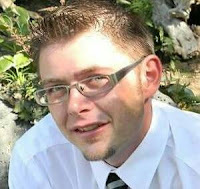 I also have another epic fantasy series in the works and have the beginnings of a YA steampunk novel. SC: Great! We love steampunk. Now let's settle in and tell our readers a little about your latest book MARK of DESTINY.